Birthday celebration would be one of the most exciting days for the birthday boy or girl as the day marks the beginning of a new year in their life. 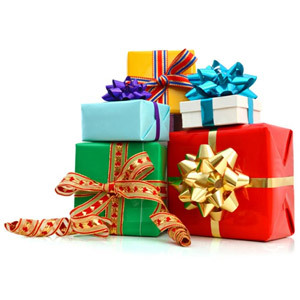 We can congratulate the loved ones on their 21st birthday sending those gifts through online gift stores. This is one of the most memorable 21st birthday gifts for him. The aspirant buyer needs to upload the photograph of the recipient, his name and the number that indicates the year he is entering into. The online gift store includes all these things on a jigsaw puzzle that can be an interesting birthday gift. When the puzzle is solved the recipient would be pleased to see his own photograph. This gift idea is among the most useful 21st birthday gifts as the recipient can personally use these gift items in his routine of personal grooming. This gift hamper includes body lotion, face wash and after shave lotion made by Nivea. The personalized birthday greeting would contain the name of the sender and the recipient along with a message. Thus the recipient can enter the 21st year in style. 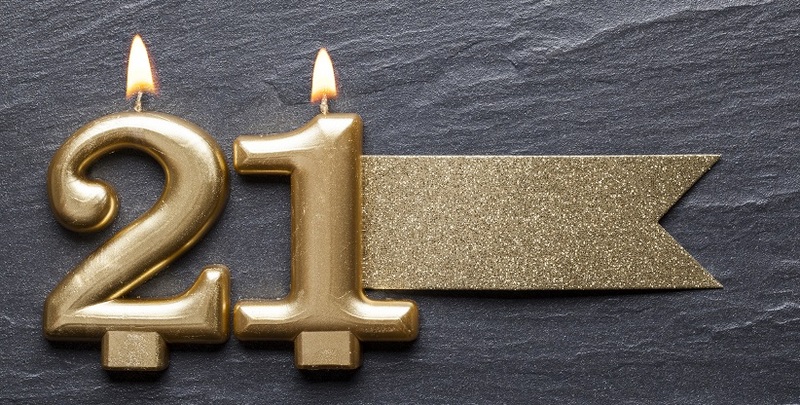 This gift idea is one of the most fascinating 21st birthday gifts for her. The young girls entering into the 21st year would admire the cuteness of the snowy white teddy bear. The teddy bear is personalized printing the name of the recipient and the number 21 on the tee it wears. Thus, it would be a memorable surprise for the birthday girl. This would be one of the most inspiring birthday ideas for the guys entering in the 21st year. This beautiful key ring caries a logo “YAMAHA” that is the renowned motorbike brand. The bikes that are known for their superb power packed performance. This key ring would inspire the young chap to be the proud owner of a YAMAHA as soon as possible. This personalized coffee mug carries a text message that reads: “HAPPY BIRTHDAY YOU ARE AWESOME!” This text message would bring a big smile on the face of the recipient to read the words of praise. Similarly, this coffee mug can be either used personally for sipping coffee or can be retained in the showcase to cherish the sweet memories. 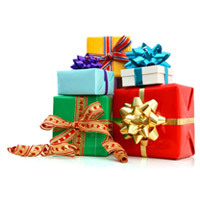 The aspirants can visit Giftcart.com for fascinating birthday gift ideas to send the loved ones on their 21st birthday. Suitability to the occasion is the key to get appreciated for the interesting gifts.